LOOKING FOR A SENSE OF SECURITY? 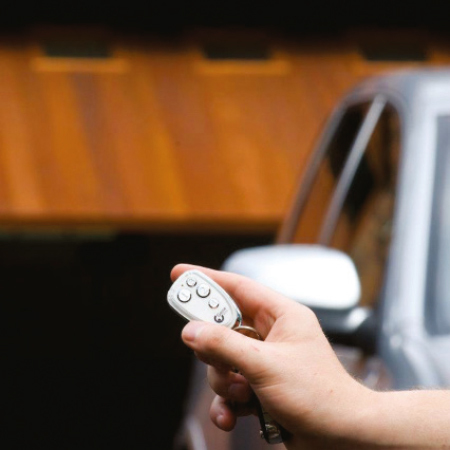 From the touch of a keypad to the sweep of a camera, Sensory Secure can protect your private world at home, on-board your luxury yacht or at the thriving hub of your business, giving you peace of mind at all times. Sensory Secure is an SSAIB registered Security Company dedicated to delivering the highest standards of specialist security services. 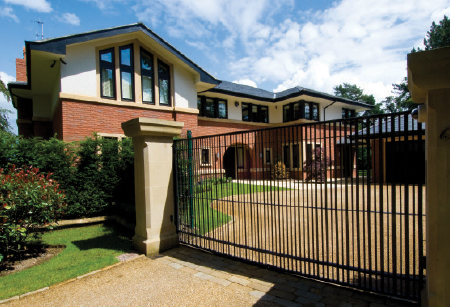 Over the years we have had the pleasure of working with some of the leading property developers and shipyards in the industry and have established an excellent reputation for installing practical and reliable systems, tailoring them to suit the needs of daily life. WHAT COULD BE MORE IMPORTANT THAN PROTECTING YOUR MOST CHERISHED SPACES? WE AGREE, NOTHING. BE SMART. BE SAFE. BE SECURE. YOU KNOW IT MAKES SENSE. 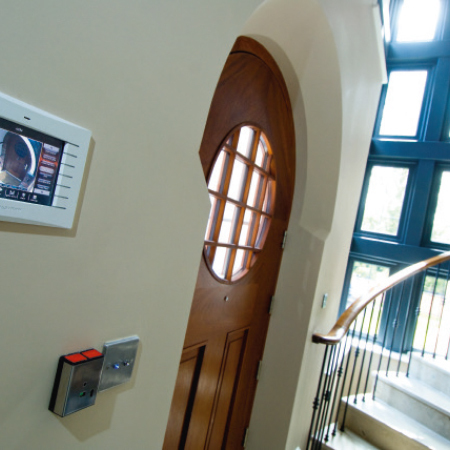 SECURITY SYSTEMS THAT ARE BEAUTIFUL IN BOTH THEIR FUNCTIONALITY AND FORM. Today’s uncertain world makes the challenge of protecting loved ones, homes and businesses ever greater, which is why many individuals and businesses are taking preventative measures to protect the people and assets most important to them. 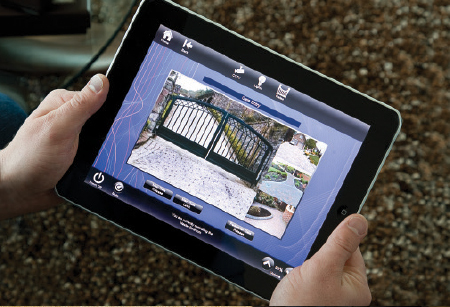 Criminal activity is getting smarter and bolder but so is the technology that helps to protect you and those around you. 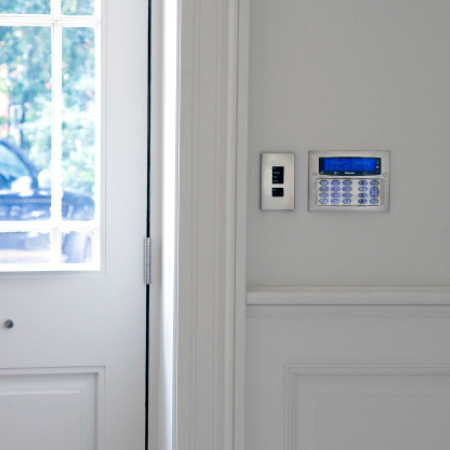 For many, installing or upgrading a security system is daunting but it does not have to be expensive, complicated or intrusive. We believe security solutions should be specific to the needs and expectations of our clients and must be tailored accordingly. 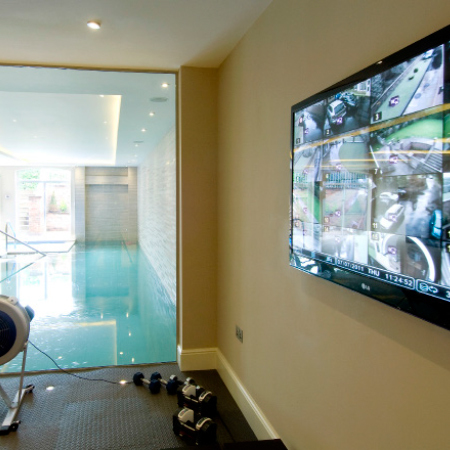 When it comes to client needs, we focus on providing systems that not only make you feel safe, but also remain easy to use and integrate seamlessly into your home, yacht, business and lifestyle. 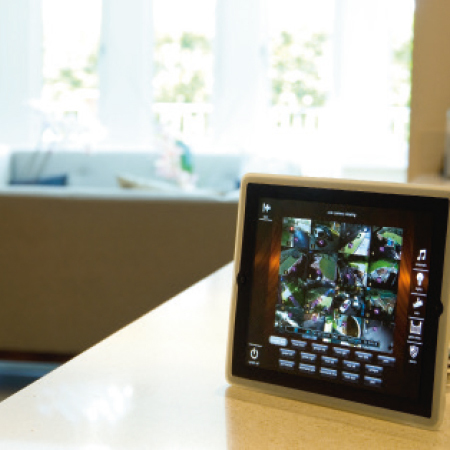 With the help of our sister company, Sensory International, we have built up extensive knowledge of integrating security and home automation into one straightforward, elegant solution. All too often security equipments’ aesthetic design gives way to functionality, however our systems are both practical and visually pleasing. 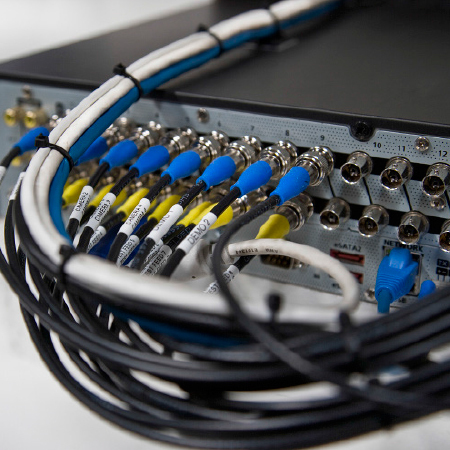 At Sensory Secure, we ensure that every piece of equipment and cabling is installed neatly and sympathetically within its environment, never compromising on the style and usability of the end result. Our design and engineering teams combine a wealth of experience with in-depth product knowledge to tailor the right security solution for you. 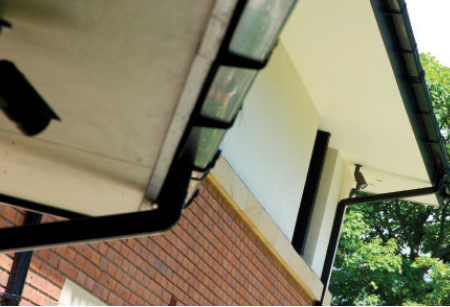 This wide range of expertise has granted us the ability to adapt and overcome difficult installation requirements across a wide range of projects. 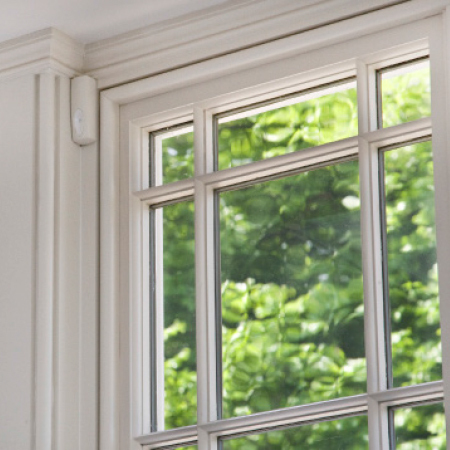 Our dedicated system evaluation area allows us to configure an entire system in advance and eliminate any potential issues that may arise, making the installation process as efficient as possible. 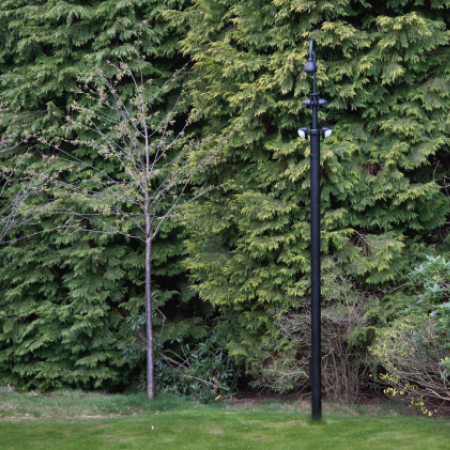 In such cases we have found that identifying problems early has proven invaluable and that testing all system equipment in-house prior to installation, has saved both time and expense. At Sensory Secure our client relationships are at the core of our business, inspiring us to provide only the very best service and we are proud of the levels of after sales care and support that we have achieved. In the unlikely event of a fault, all of our engineers are trained to ascertain and rectify a problem quickly, irrespective of the type of equipment used. To help speed up the process further, the majority of our systems are connected to our office via the Internet, granting us remote access and saving unnecessary disruption to clients. In many cases, we can connect to a system any time, any day and without requiring site access. However if a fault cannot be rectified via the phone or by remote access, then an engineer will attend the property or vessel in person and at the convenience of the client. A commitment to regular research and development is paramount to the evolution of our business and has been so from the start. As technological change is highly dynamic, we fully utilise our in-house testing area and take every opportunity to use this to assess and evaluate the latest systems and products on the market. 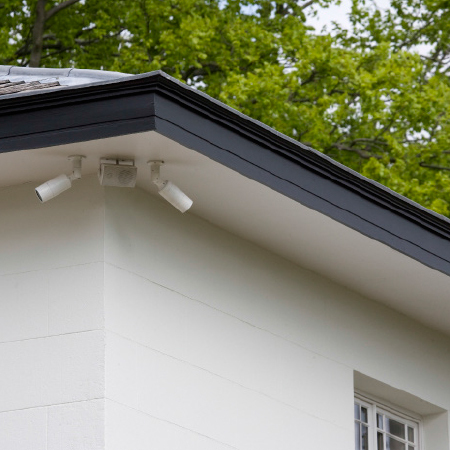 This combined with our excellent manufacturer relationships maintains our position at the forefront of ever-changing technologies and, in turn, helps us to provide fully integrated CCTV, Intruder and Access System to meet all budgets and requirements. Every Sensory experience is different in some way. Though our processes and technologies remain fundamentally the same, in our eyes, each project is unique and should be treated accordingly. From consultation to aftercare, feel confident that our design, proposal and installation will be done with you, and only you, in mind. On-board a yacht, at home or at work, whichever environment you need securing, we can deliver the best security solution to meet your requirements. We do not just take a readymade system and adjust it to fit from one place to the next; we design every system individually and based on the nature of a given project. This way, you can be sure that the end result is just right. 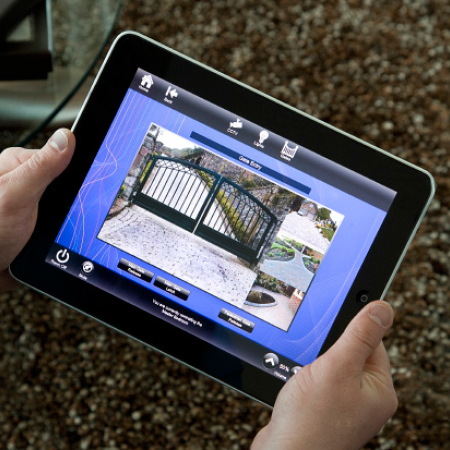 ‘Sensory have been looking after my security system for over 18 months now and I cannot fault their service and support. From day one they have always been honest and professional which I find very refreshing’. ‘ Renovating and substantially extending a 200 year old Grade II listed building has been no mean feat! Certainly stressful, anxious and often frustrating, but the end result is amazing! Sensory have been the best contractor on the project’. 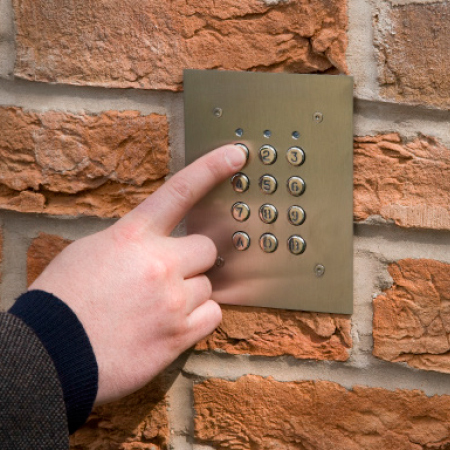 ‘We would recommend sensory secure to anybody wishing to install a well-maintained and excellent product’. If you like what we do then check out our sister companies Sensory International and Sensory Energy, who are also specialists in their given fields. Leaders in Integrated Automation Systems Sensory International are architects, designers and installers of some of the world’s most complex and sophisticated automation systems for homes and super-yachts. Having amassed over 10 years experience, Sensory International work in concert with the world’s leading automation hardware and software, delivering extraordinary results to clients all over the world. 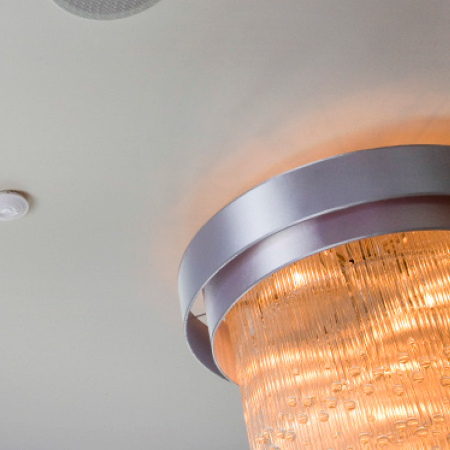 Providers of Energy Efficiency Solutions Sensory Energy provides practical energy saving solutions for new build and retrofit projects, controlling light, heat and power in a more defined manner and decreasing energy usage in the residential, commercial and marine sectors. New and more energy efficient environments are tailored to suit clients’ needs, reducing their energy usage, carbon footprint and costs. COME AND JOIN OUR CLIENTS AND SEE HOW WE CAN MAKE A DIFFERENCE TO YOU. What you have read so far is merely a snapshot of what we can offer and there is a whole lot more we would like you to know. 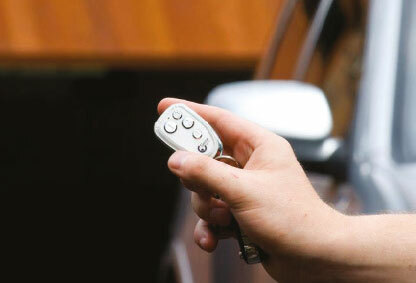 So if you are interested in bringing security solutions to your business, home or yacht, then get in touch. You know it makes sense. 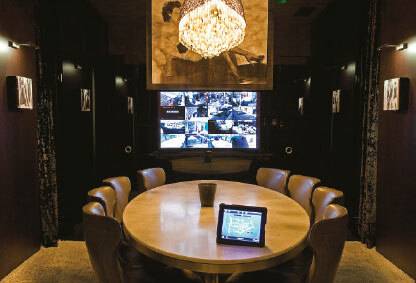 In the world of Sensory Secure, new ideas and and changes in technology are a regular occurrence. Stay updated on all the news and latest energy saving insights through following our social media sites.